We are very excited to announce that NETGIGS are launching in Europe with an explosive live show from legendary Irish rock band LiR. This show has been anticipated for a long time and the band are going to blow the roof off Whelan’s with an incredible live set. 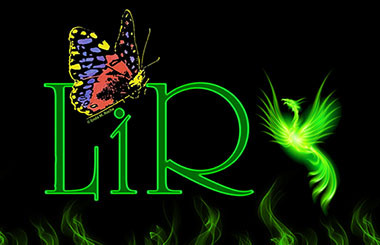 Now is your chance to see LiR perform live again on Friday 8th February 2019. Very special guests on the night will be Dublin indie rock trio NO AUDIO DIALOGUE whose songs are immediately catchy and the type of music that has you hooked from the first listen. Limited tickets to the live show will be available soon. The show will also be streamed live PPV on NETGIGS to audiences in Ireland, England, USA, Australia and New Zealand.